When it comes to reading, the year 2013 was a great one for me. I read fifty-three books! However, I was not so prolific in 2018. Only nineteen titles are on my list. With a pledge to read more in the new year, I am actively seeking great books. Thanks to Google searches such as “books for women to read in 2019” and “inspirational books for women,” I am quickly building a reading list. Here are the exciting titles I have found so far. Cover image courtesy of Berkley. 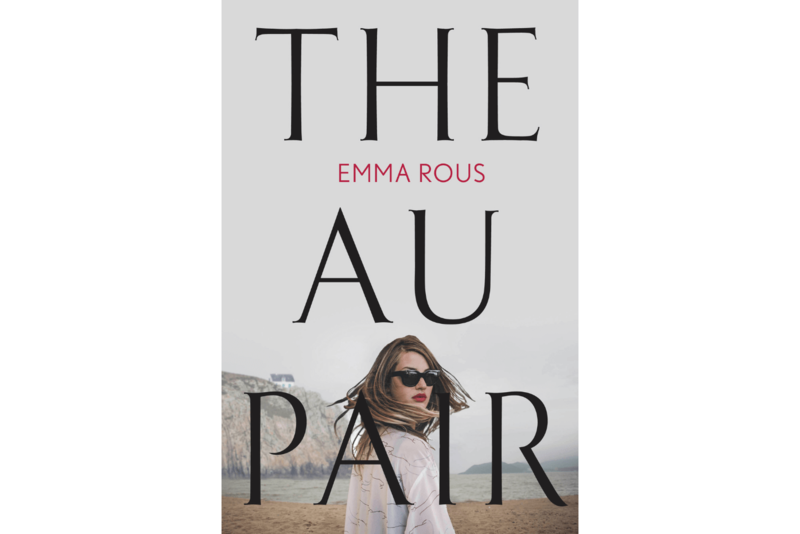 The Au Pair by Emma Rous (January 2019). This one is a thriller! Seraphine and Danny Mayes are twins who are haunted by the death of their mother who committed suicide hours after they were born. Decades later, and after her father’s death, Seraphine finds a family photo that was taken on her date of birth. In it, her parents are all smiles as they pose together…with just one baby, a baby she doesn’t recognize. 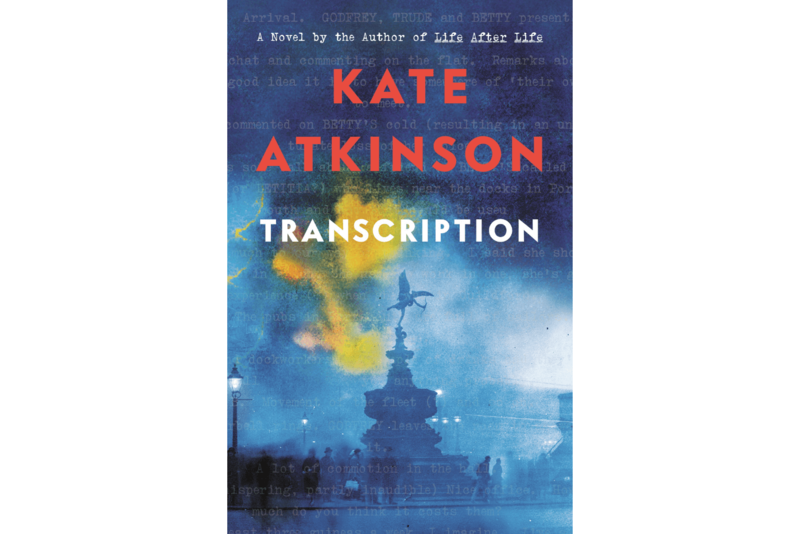 Transcription by Kate Atkinson (November 2018). I loved two books by this author: Life After Life, and A God in Ruins. (Both tell the story of a family in England during World War II.) Feeling this way, I will read anything she writes. Her new book is about an eighteen-year-old woman who is recruited into the world of espionage in 1940 and who has that world catch up with her again ten years later. Cover image courtesy of Harper Collins. 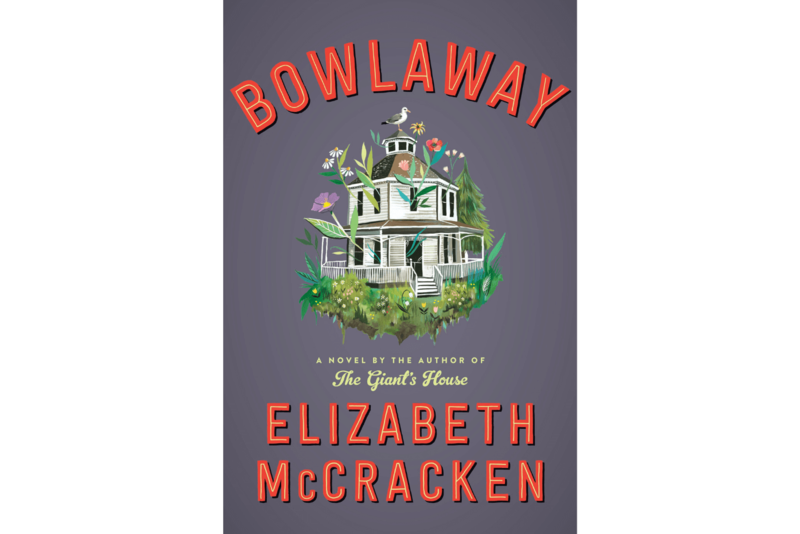 Bowlaway by Elizabeth McCracken (February 2019). An unconscious woman is found in a cemetery with a bowling ball, a candlepin, and fifteen pounds of gold. It sounds like the lead-in to a joke, right? But since the author was previously a National Book Award Finalist, I’m thinking this could be a fun book with a meaty lesson. Cover image courtesy of St. Martin’s Press. 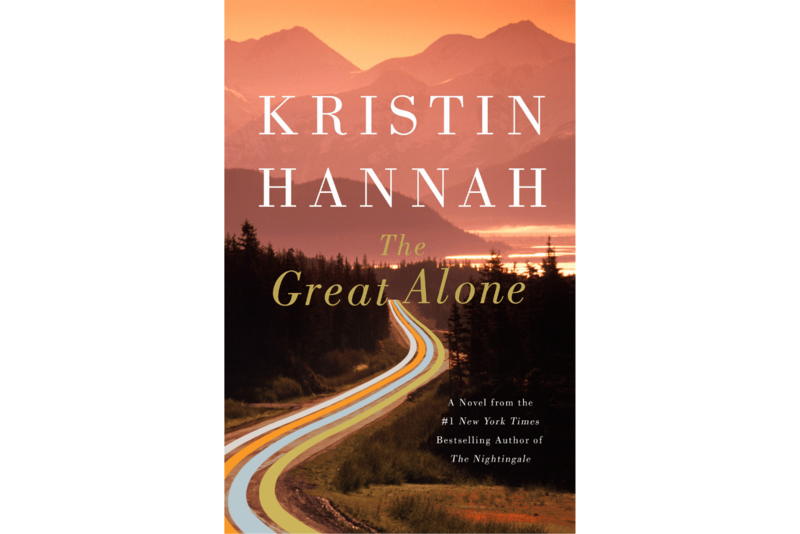 The Great Alone by Kristin Hannah (February 2018). A Vietnam veteran (and former POW), moves his wife and thirteen-year-old daughter to Alaska to live off the grid. His volatility makes things dicey for the wife and daughter. I am always intrigued by how women get themselves into abusive relationships. Kristen Hannah is a master storyteller as evidenced by her previous novel The Nightingale, so I will count on her to explain it clearly. Cover image courtesy of Penguin Randomhouse. 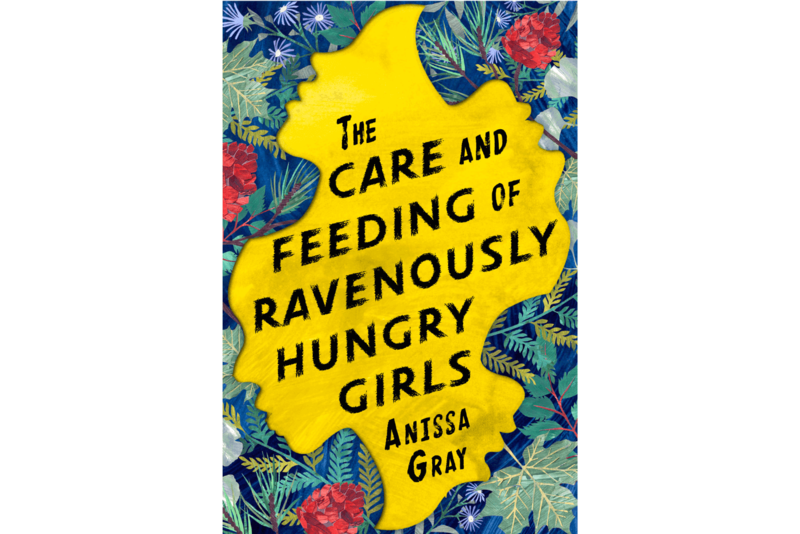 The Care and Feeding of Ravenously Hungry Girls by Anissa Gray (February 2019). This debut novel tells the story of three sisters. Their mother died young, and their abusive, preacher father was often on the road. This left the eldest sister, Althea, to be the substitute mother for Viola and Lillian. Eventually, they make it to adulthood where instead of taking a sigh of relief, their lives are upended when Althea and her husband are arrested for reasons that Viola and Lillian can’t quite understand. 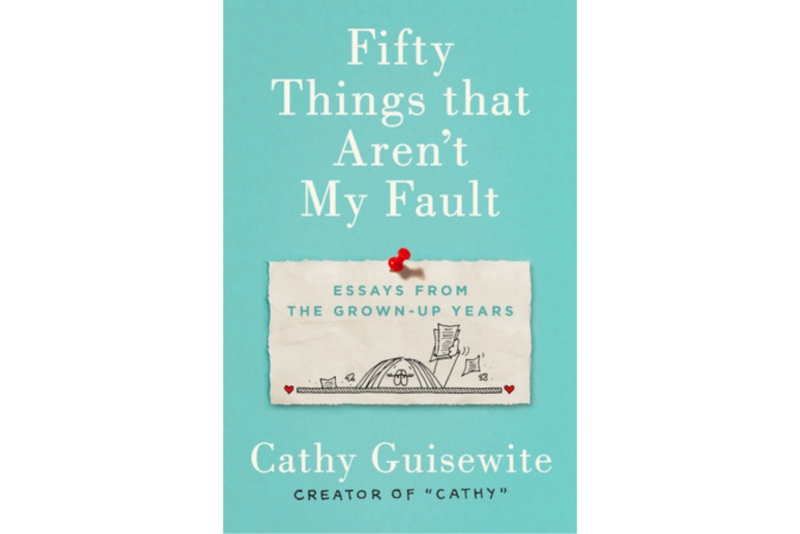 Fifty Things That Aren’t My Fault by Cathy Guisewite (April 2019). If her name sounds familiar it’s because she was the creator of the Cathy cartoon which often spoke of the mother/adult daughter bond. My favorite cartoon from that era said, “Funny how much better we understand the Jell-O when we’ve seen the mold.” Now Guisewite is back with “essays from the grown-up years.” Her mother is still in the picture as is a teenage daughter. 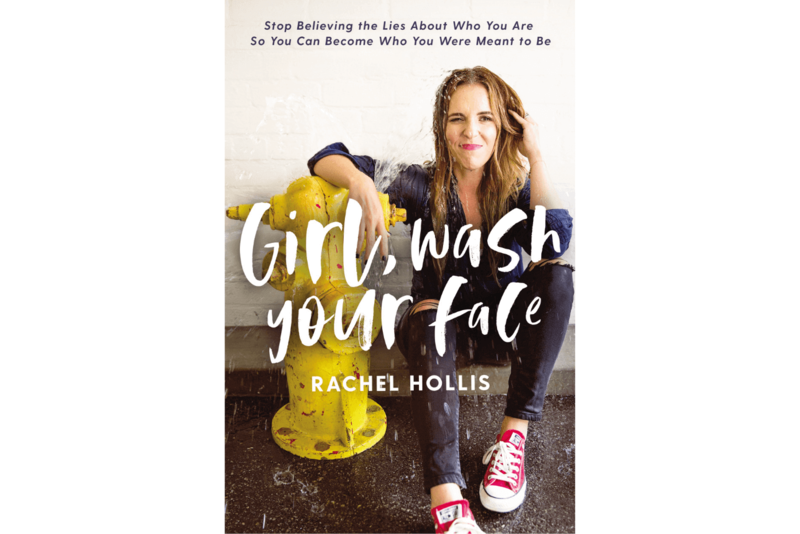 Girl, Wash Your Face by Rachel Hollis (February 2018). Hollis is a motivational powerhouse. Not only is she a popular online personality, but her name appears on Inc. Magazine’s “30 Entrepreneurs Under 30” list. In this book, she tells readers we have the power to change our lives. Using the funny, hard, and scary times of her own life, she makes her points. In that alcoholism is part of her past, this book will be instructive for many. Cover image of Simon and Schuster. 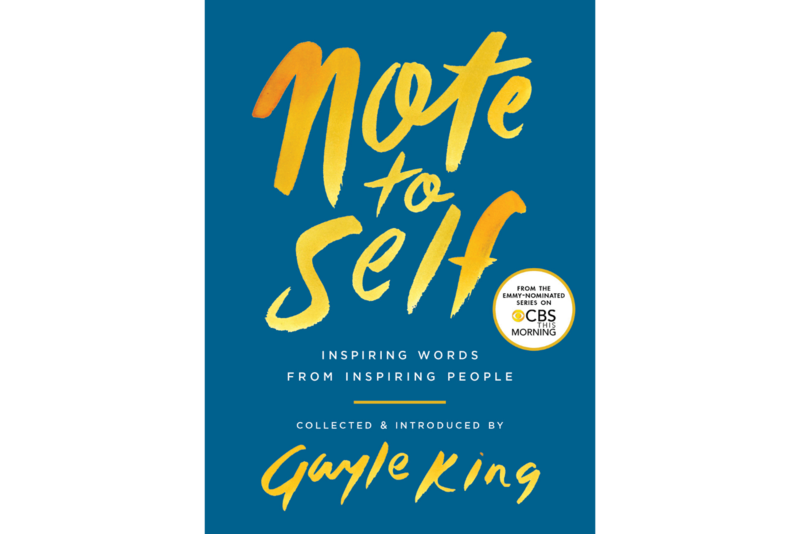 Note to Self – Collected and Introduced by Gayle King (May 2018). The subtitle of this book is “Inspiring Words from Inspiring People.” On the CBS TV show, This Morning, there is a segment that features letters written by well-known celebrities to their younger selves. Among the letter-writers are Dr. Ruth, Joe Biden, Maya Angelou and – can’t wait to read this one – Kermit the Frog. 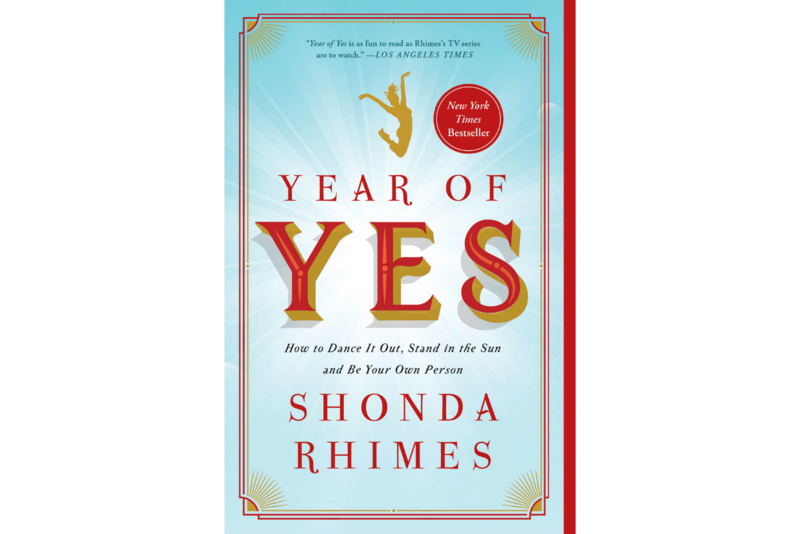 Year of Yes by Shonda Rhimes (November 2015). Rhimes is the creator of Grey’s Anatomy and Scandal. She is also the executive producer of How to Get Away With Murder. Though she could easily write gutsy characters, in real life she was an introvert and not at all gutsy. Ultimately her sister called her out on this, saying, “You never say yes to anything.” Rhimes took this as a challenge and for one year said yes to every opportunity, especially those that scared her. Cover image courtesy of Ballantine Bantam Dell Books. 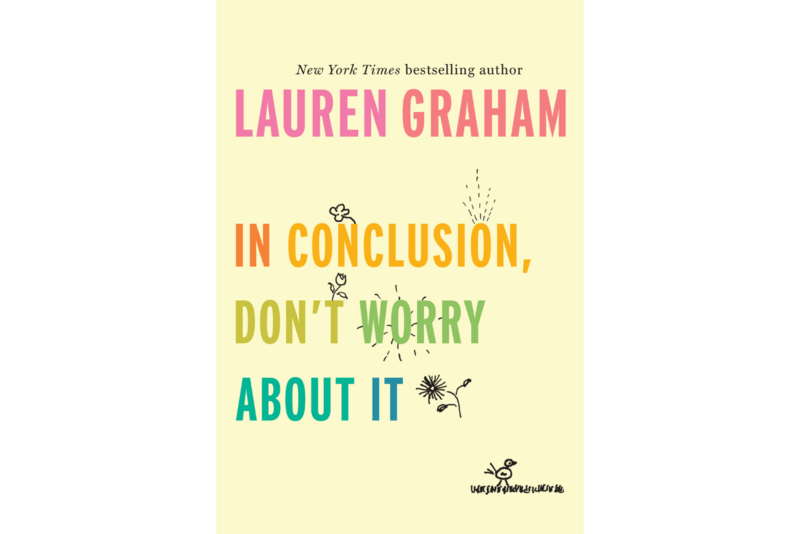 In Conclusion, Don’t Worry About It by Lauren Graham (April 2018). With this book, the star of the Gilmore Girls series expands upon the commencement speech she gave to her hometown high school in 2017. At only fifty-two pages in length, this motivational work is the perfect start for anyone – like me – who wants 2019 to be a more prolific year of reading. Having found ten books – equal parts fiction and non – it is now time to stop writing about books and time to start reading them. Kate Atkinson, here I come!